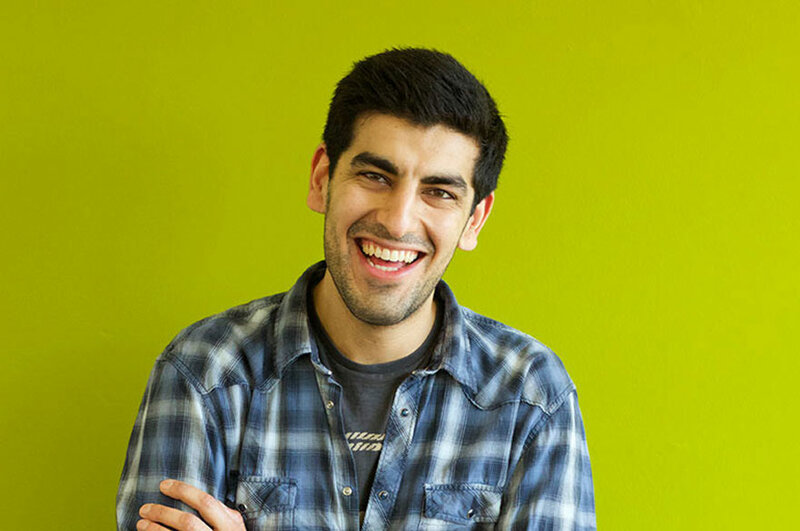 Studying MSC Management and Marketing allows me to not only gain academic knowledge but also set goals to develop a variety of employable attributes. 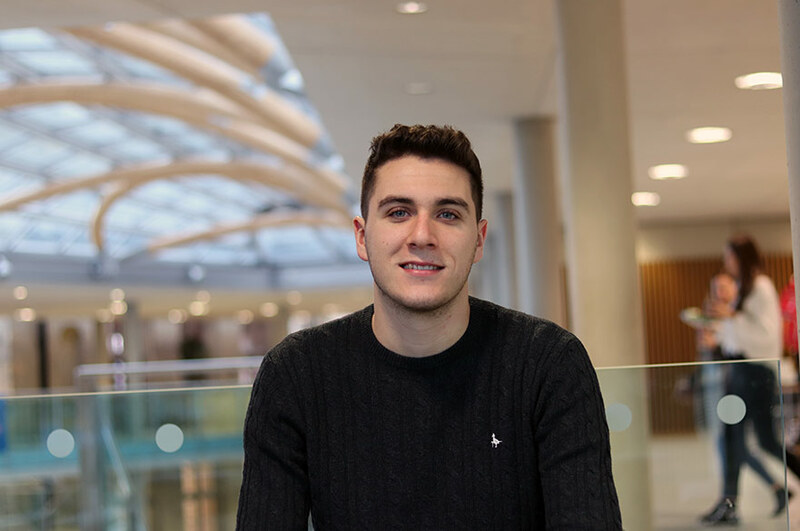 "Coming to study at Nottingham Trent University (NTU) is one of the most valuable experiences of my professional development so far. Studying MSC Management and Marketing allows me to not only gain academic knowledge but also set goals to develop a variety of employable attributes (such as time management, teamwork, leadership and communication skills). These have been gained through a range of group work and my Applied Consultancy Project which have allowed me hands-on experience in real industry situations. "I also had a chance to meet and work in a team with many international friends here. Working with people from different backgrounds has helped me to gain cultural sensitivity, which is very helpful for my goal of working for an international corporation. These skills are very useful for me to apply in business practice and managerial roles in future. 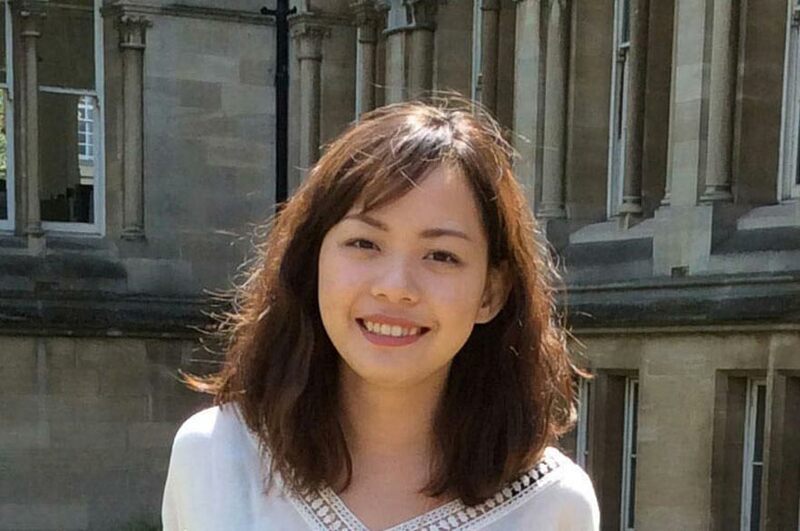 "At NTU, I am fully supported in developing my professional and personal skills. There is support for making career decisions through personal tutorial meetings and consulting with the NTU Employability Centre and the Future Hub. There are also career consultants at NTU who are very knowledgeable and inspiring and have supported me to take steps in shaping my career path and help me prepare for employment. 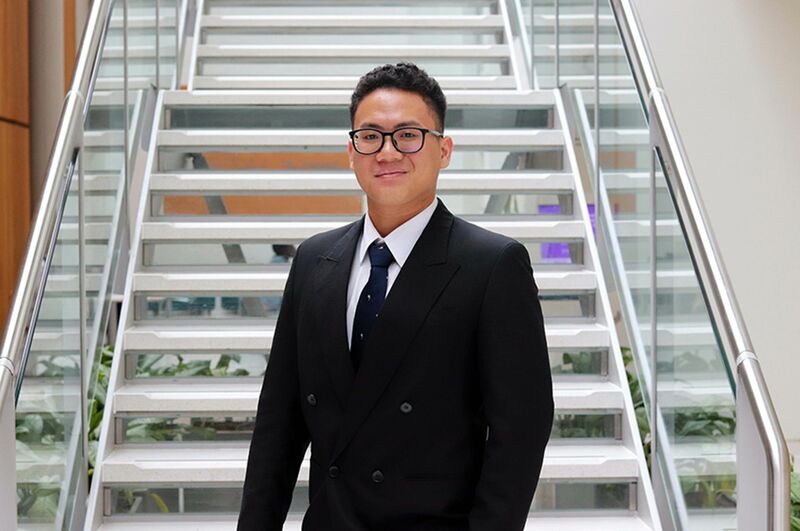 "Now I feel thankful for being a part of NTU where I was able to step out of my comfort zone, learn and gain from difficulties and mistakes, and last but not least, be willing to take any new opportunities ahead."